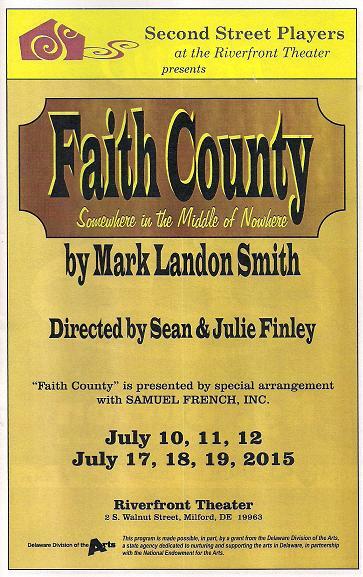 Written by Mark Landon Smith, Faith County takes place somewhere in the middle of nowhere in the South, a place where the beehive hairdo is still the rage and Saturday nights are reserved for the tractor pull in nearby Pickler. You'll visit with a colorful collection of good ole' country folk who gather 'round for this year's county fair--and you'll learn that there's stiff competition in the arts and crafts category! 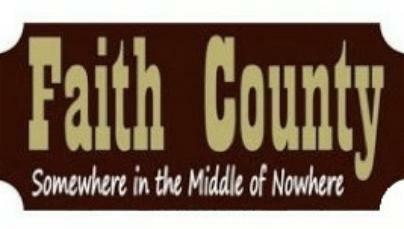 Faith County enjoyed a thirty-five week run on WLYX and was featured on the television special, Dateline.